SOPHISTICATED GREEK REVIVAL WITH SPECTACULAR POOL & SPA ON GOLF COURSE IN GATED WHITEWATER CREEK! 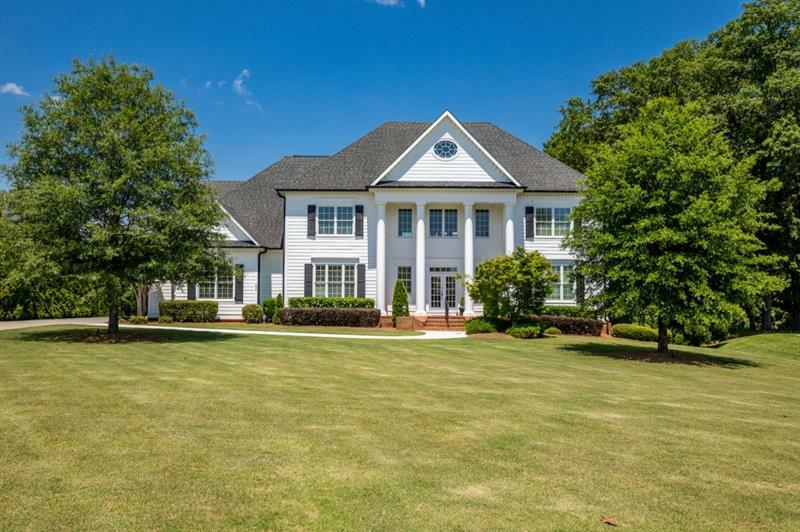 Enjoy the fabulous life in this gorgeous, well-appointed home with stunning outdoor amenities! With expansive outdoor living areas, summer kitchen, swimming pool, spa & level playing lawn overlooking golf course, family & friends will feel like they re at a luxury resort! Beautiful interior features open floor plan with dramatic 2 story foyer & great room, extensive moldings, hardwood floors, designer lighting, kitchen with granite & SS appliances! A representative from Metro Brokers has received your request to visit 585 Wentworth Court on at .